For our business minded members who wish to expand their current revenue with high quality products and full service support. We now specialze in colour and curls. 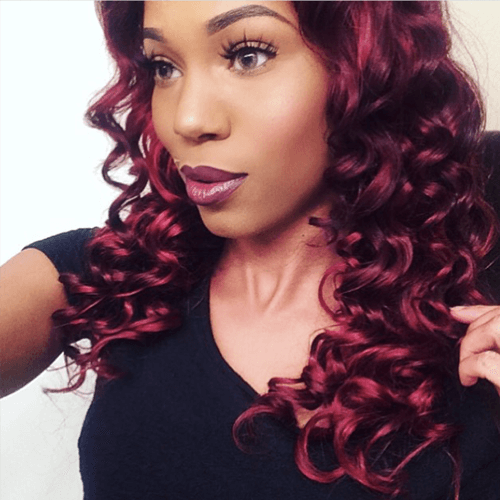 Contact us to get your perfect hair today! 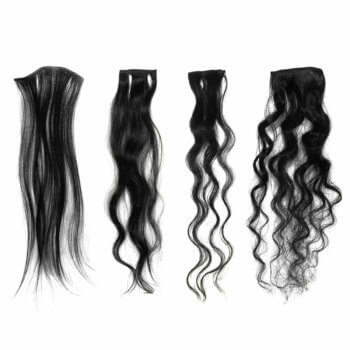 Our 100% Human natural Indian hair extensions are not chemically treated in any way. 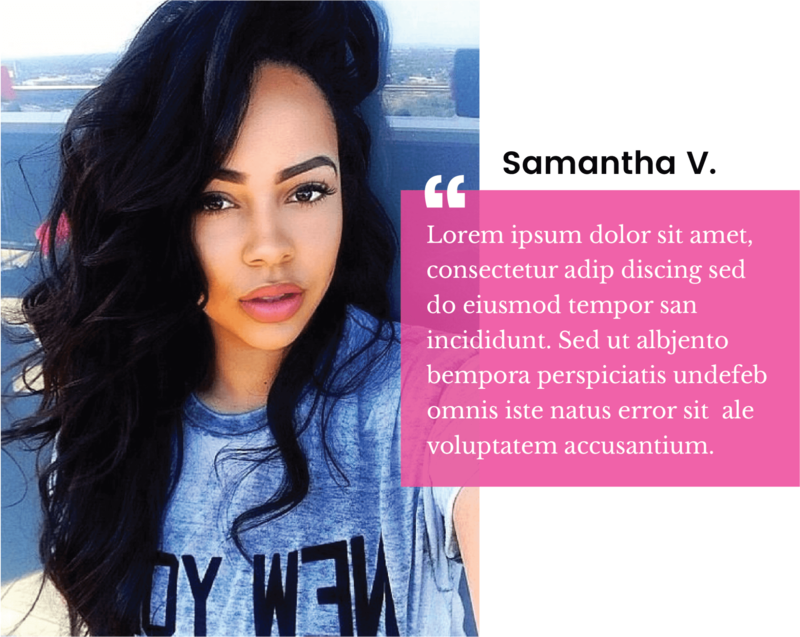 We take pride in our virgin temple hair and hope all our clients and members do so as well. We use a safe 3-day steam process to achieve extreme textures when our clients request them. This safe steam process doesn’t damage the cuticles the way chemicals would. Unlike most large companies we control our steam method and take time in styling our bundles. Like any real stylist knows, it is not always about speed. Good things take time. Our factory in India takes pride in a progressive work space environment in combination with the proper technology and education for our staff to deliver flawless execution. 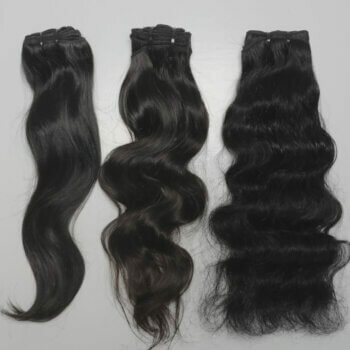 We apply special detail to ensuring all cuticles are aligned,the stitching is tight and neat, the correct amount of sealer is applied, and utmost care is taken during each step of the three head machine weft process. Our machines combined with our high quality thread are engineered to ensure maximum tightness in our machine hair wefts while still allowing stylists to easily pass a needle through. 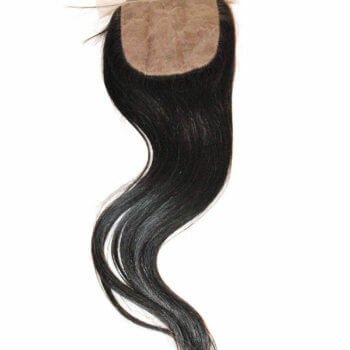 Our Indian temple hair is the most sought after human hair on the planet. 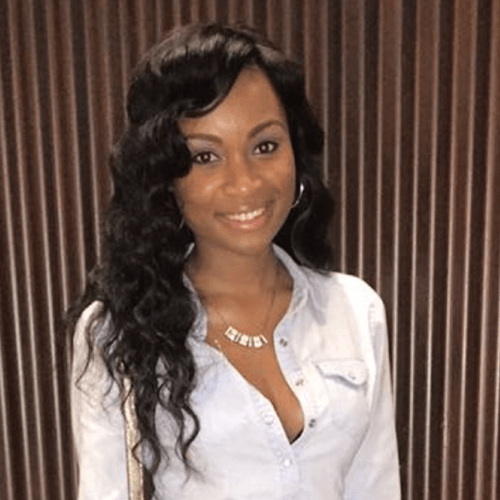 “Brazilian hair”, “peruvian hair”, and even “Cambodian hair,” “styles” can not compare to the durability and versatility of pure virgin Indian hair. 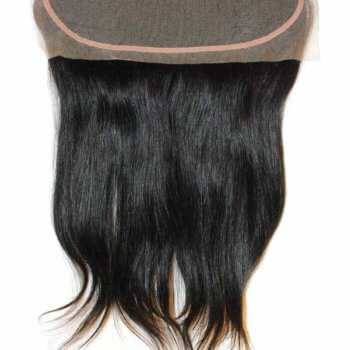 Our factory uses the latest machinery and finest handymen to craft each wig, frontal, lace closure, clip on, tape in, or any hair extension piece. 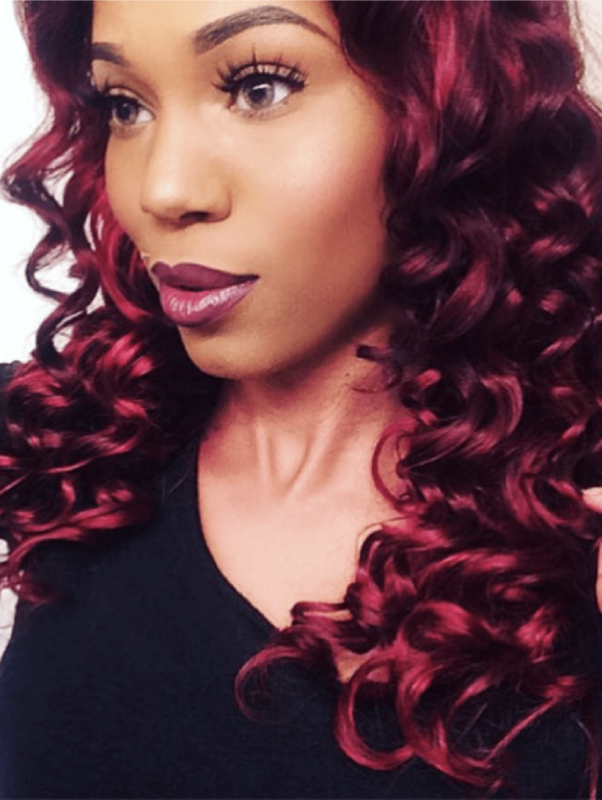 Our human hair can be dyed and/or steamed while still maintaining its soft feel and natural texture. 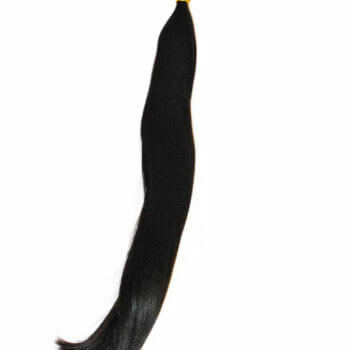 We have the most rare hair extensions on earth direct from South Indian temples. Do not pay for a hair vendor, instead call our hair factory for free. 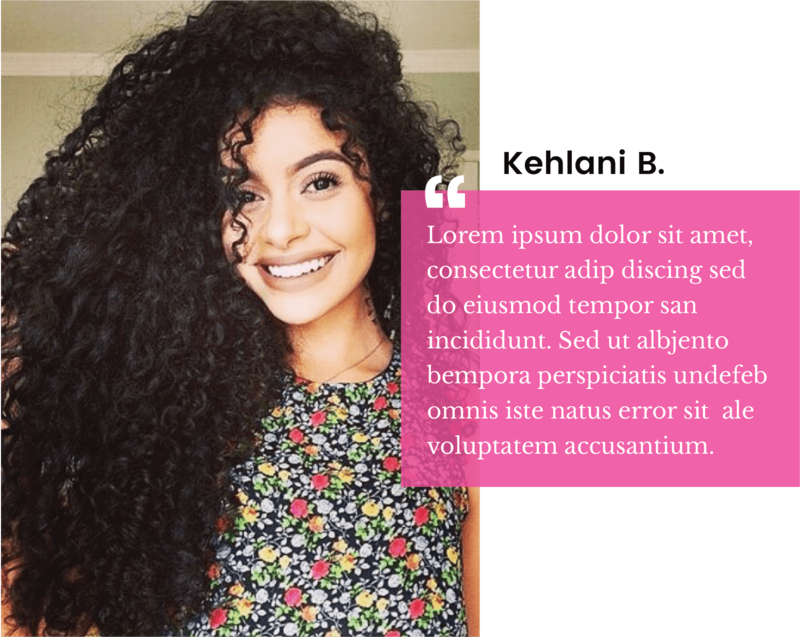 I'm from Los Angeles and I have been buying hair for years, and this is absolutely the best wavy Indian hair I have ever had the pleasure to wear! I can get it wet and it has an amazing wet and wavy look and I can curl it back up for the night. The best part is .. it stays soft and does not tangle!" 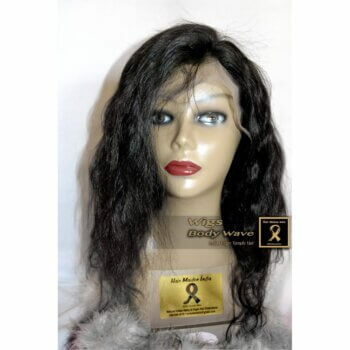 Hair Maiden India has the best quality hair and unbeatable customer service. I posted a picture with my hair on point and my inbox filled up! I wear clip ins from time to time and these human hair clip ons are the first time I have had so many compliments. 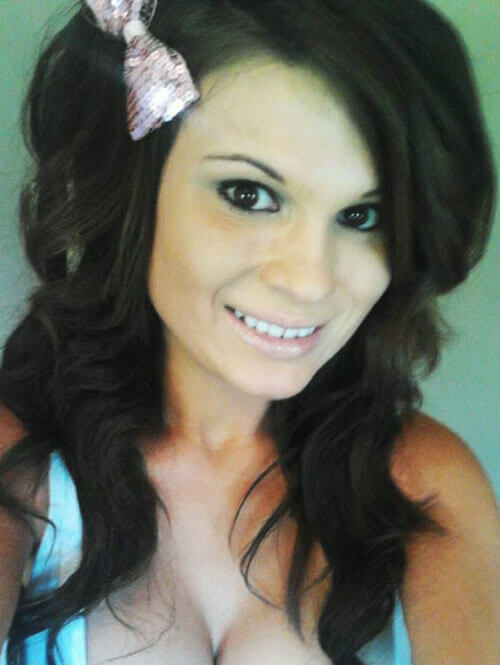 I can lift the color on this hair easily and never have to worry about a bad hair day anymore!" Love my new hair! I only needed 2 bundles with a lace closure for my full head and it's super thick, so the look is totally natural! I have a lot of trouble with hair that matts up and tangles, since I travel in South America for business, but with this hair I just wash and condition regular and I am always good to go!" 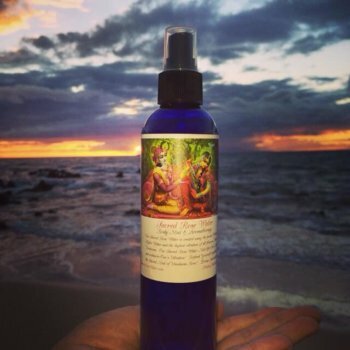 Raw temple hair is not only hard to come by, but many companies are straight up lying about having it! These guys are the real deal. I have taken the trip to their factory and it has doubled my business within the last year. The factory and logistics are ran perfectly by the highly trained and fun team they have. I would recommend this team to anyone looking to do good business for years to come.